Apex® offers premium burn-in matching for those who demand uncompromised performance and maximum stability from their audio components. 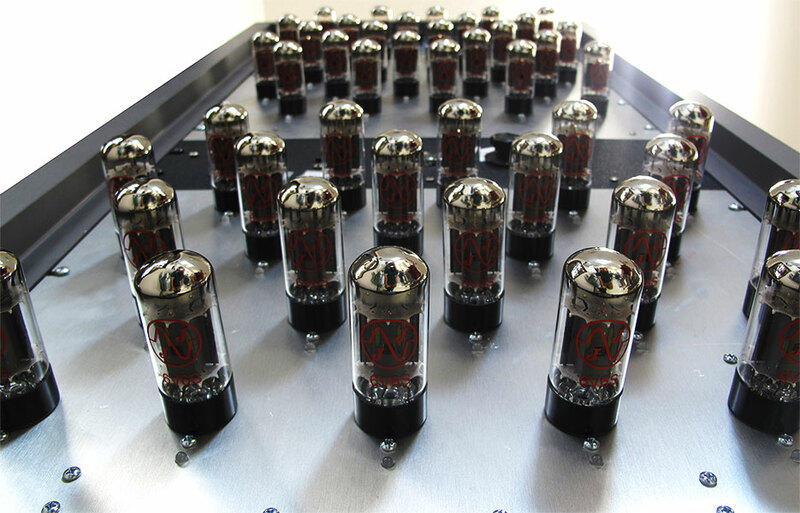 The objective of tube matching is to group tubes into sets having reasonably similar electrical characteristics so they can be biased together in an amplifier for optimal sound quality and longevity. Unfortunately, in some cases, electrical characteristics that were once perfectly matched may begin to drift apart over time. Burn-in matching ensures that a matched set of tubes will not have a drift in characteristics. Why does a drift in electrical characteristics occur in some tubes? It happens as a result of variations in the manufacturing process from one batch of tubes to another. During the manufacturing process the tube’s cathode has to be initially activated in order for it to properly emit electrons. If the cathode activation process for any of the tubes in a batch was not completed sufficiently, that tube’s electrical characteristics may change over time. The Apex Burn In® system stabilizes tube cathode emissions which can differ from tube to tube based on variations in the cathode activation process during manufacturing. It also provides an extra quality check to ensure faulty tubes are weeded out. What’s the Apex Burn In® method? Apex Burn In® happens prior to matching and runs each tube with a continuous identically high plate current for eight hours (at about 90% of the maximum rated plate dissipation). 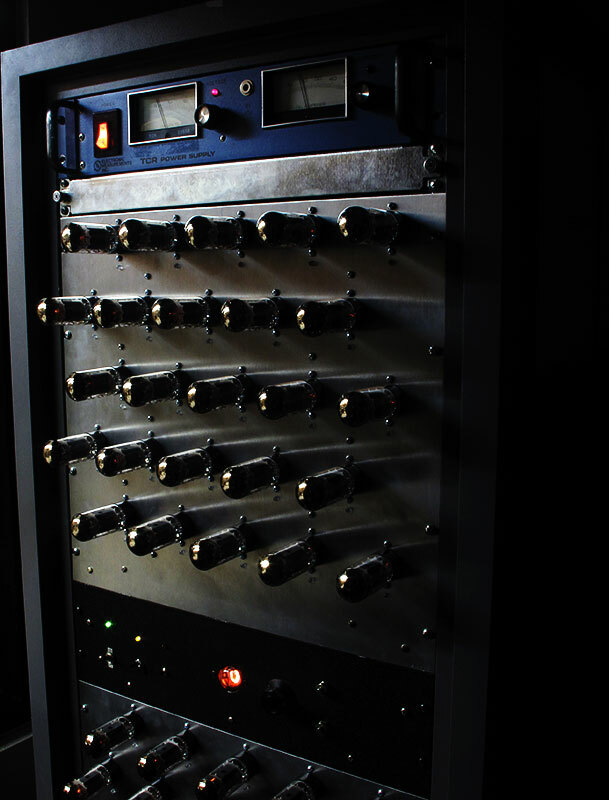 The plate current is auto-controlled by a self regulating circuit to ensure each tube is burned-in using the same amount of constant plate current. The Apex® method yields superior results over other systems that simply burn their tubes in overnight with a low operational plate current that varies from tube to tube.